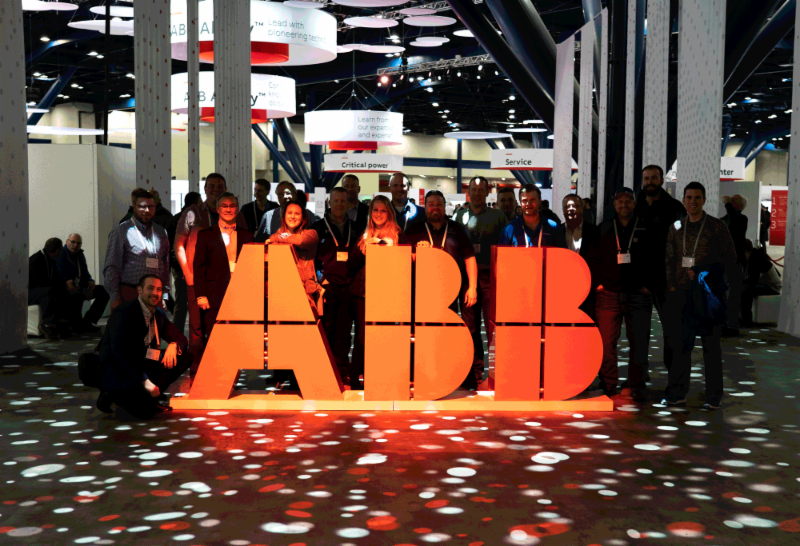 A BIG THANK YOU to our customers who attended ABB Customer World with us last week! We gained insight into the future and got to see some amazing innovations from the experts! Stay tuned in the next couple weeks for a wrap up video created by Power/mation. 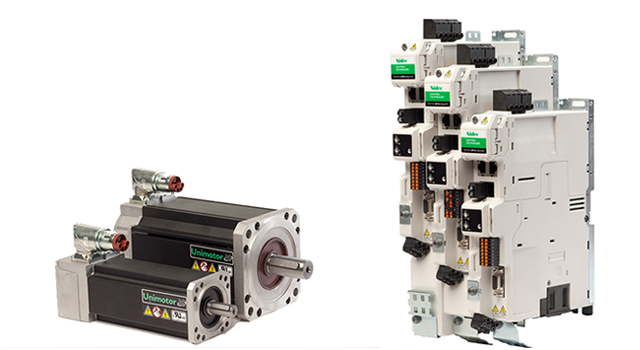 Power/mation is pleased to announce a new partner in our motion control offering, Yaskawa America Inc. Their line of machine controllers, servo drives and servo motors (both rotary and linear) not only enhances our line of world class products, it also furthers our commitment to providing you, our customer, with innovative automation solutions. Stay tuned for future announcements! 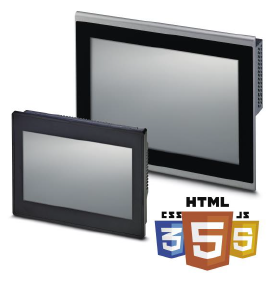 The new web panel HMIs do not require a specific PLC make, model or communication protocol. Instead, they utilize HTML 5 communications standard making them universally suitable to communicate with any webs server. There is no local HMI project download required. Simply enter an IP address, and they will show the content provided by the web server, such as a built-in web page on a PLC or other "IIoT-enabled device. No further local programming required. Implement cost-effective safety solutions that protect at the highest levels of safety. 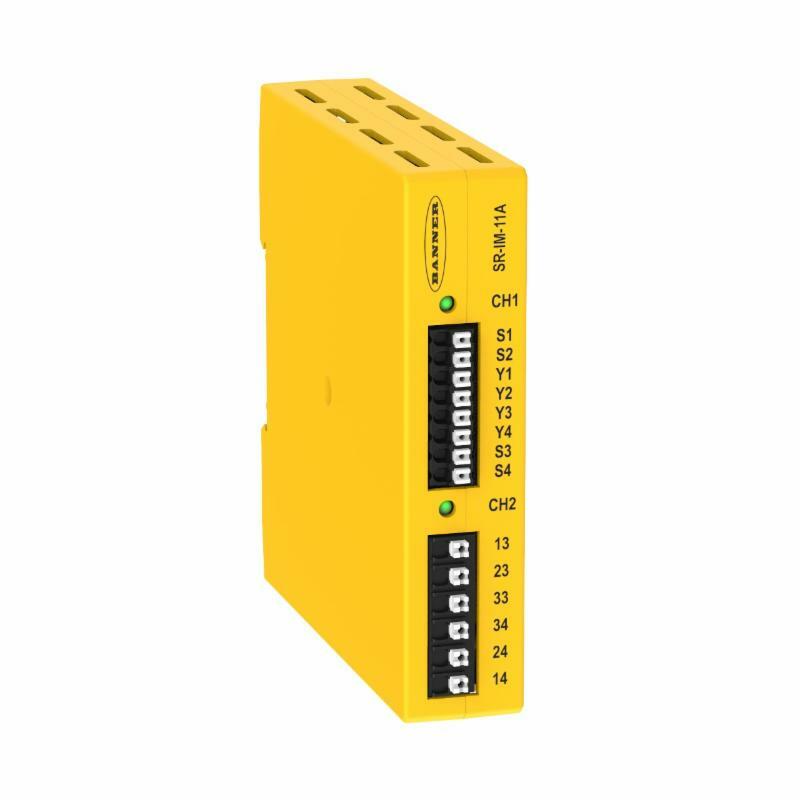 SR-IM Series interface modules are specifically designed to be used with safety light curtains and other primary safety devices with External Device Monitoring (EDM). These compact relays provide an interface between the devices and the machines they safeguard. Used properly, they will achieve Category 4 PLe safety. 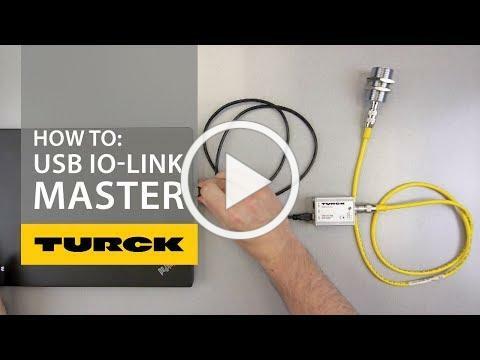 Watch the video below to learn how to configure an IO-Link sensor using Pactware and a USB IO-Link master. You'll need an IO-Link sensor, a USB IO-Link master, a double-ended four-pin M12 cordset and a laptop or PC. Ethernet communications have emerged as the leading interface for many automation applications. Control Techniques introduced the latest variant of the award winning Digitax HD servo drive solutions. The Digitax HD M750 integrates a multi-protocol Ethernet port that provides easy integration with EtherNet/IP, PROFINET RT or Modbus TCP systems, in addition to Control Techniques Real Time Motion over Ethernet protocol (RTMoE) for highly synchronized multi-axis applications. 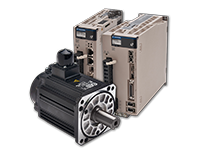 See their Digitax HD servo drive and Unimotor hd servo motor at their website for more information. Nexen Smart ZSE Brakes (ZSES) are available with Industry 4.0 compatible smart internal sensors. 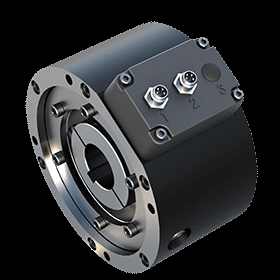 These sensors provide data to maximize machine efficiency and safety. Nexen’s ZSE was also awarded a Bronze level Design News Golden Mousetrap Award , one of the top three spots in the category of Automation & Motion Control: Motors and Mechanical Motion Devices. Click here for quick access to the ZSE product page. Power/mation conducts customer training sessions and participates in relevant trade shows on a regular basis. Check out our website to see a complete list of our upcoming schedule and to register. Click here to see the associations we are members of. Follow and connect with us on LinkedIn , Facebook , Twitter and YouTube .